As we age naturally, our hair, skin and nails may lose their luster. Taking a dietary supplement of essential nutrients may increase or maintain the healthy appearance of our hair skin and nails. 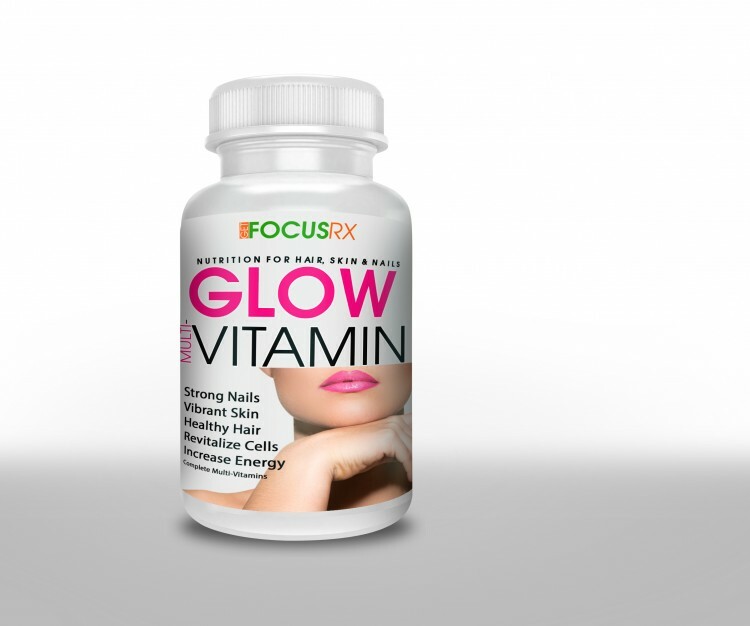 Order GLOW® vitamins from FOCUS RX, and see if it makes a difference the shine and complete hair, skin and nail health. Order Now!